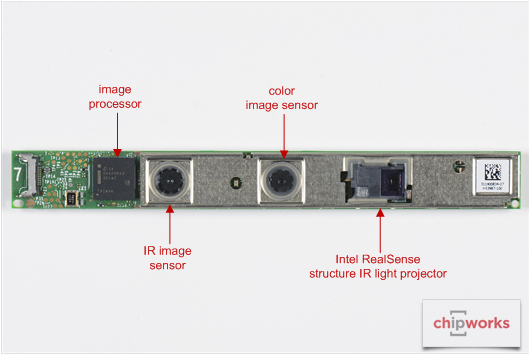 Chipworks publishes a report on Intel structured light RealSense camera reverse engineering. There is a lot of engineering in that product. But, I truly wonder about Intel's latest commitment to imaging. Intel was the first customer for Photobit and we did a custom design for them. 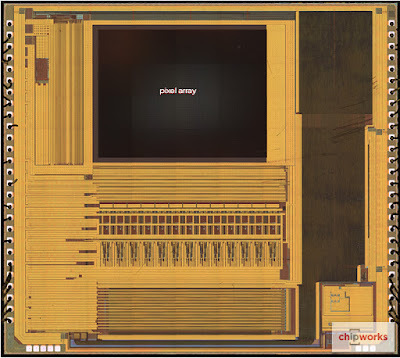 They then abandoned that image sensor business (smart guys!) despite the success of the sensor. (It used a column-parallel SS ADC architecture). Later, Intel entered the webcam business head to head with Logitech, and swept the market, only to abruptly drop out when they killed off the Intel Consumer Products Division (included the Intel microscope btw with a VVL sensor in it - a cool toy and household tool I still use from time to time). Intel has a lot of imaging IP. Anyway, I wonder if this is here to stay. It seems far from their core business. In addition, the EVP pushing this business, Mooley Eden, took a well deserved retirement. Without him driving it I am not sure it will get senior management attention. Add in the more recent Intel management shake-ups, and the overall decline in their core business, and it will be interesting to see if they will keep investing in 3D. 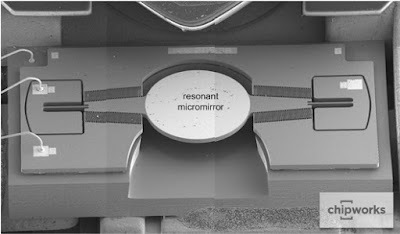 Remember that 3D sensors have a total WW volume today of less than 200K a year (if that much) outside of Kinect. Maybe 3D will hit consumer electronics in a few years in cellphones or AR/VR (and Oculus just bought a 3D company, Apple already has one so Intel has to zero out those big accounts), so it will take an ongoing investment of many more years before hitting big revenue, and I am not sure Intel has that patience. 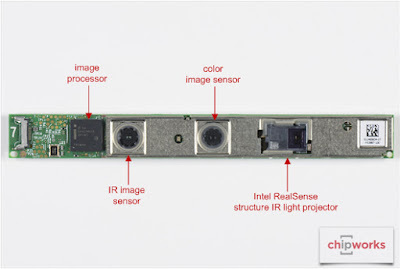 I remember a time when intel realsense cameras were supposed to use softkinetic 3D sensors... What happened to that?